We have expanded How We Love and added diagrams of nine core patterns! We have also enhanced the workbook and added new material. 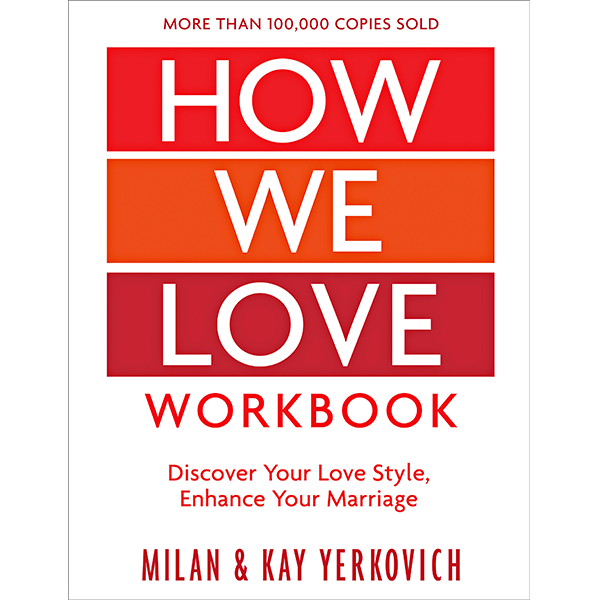 Previously the workbook was in the Back of How We Love. It is now a separate book with room to write your answers to thought provoking questions. 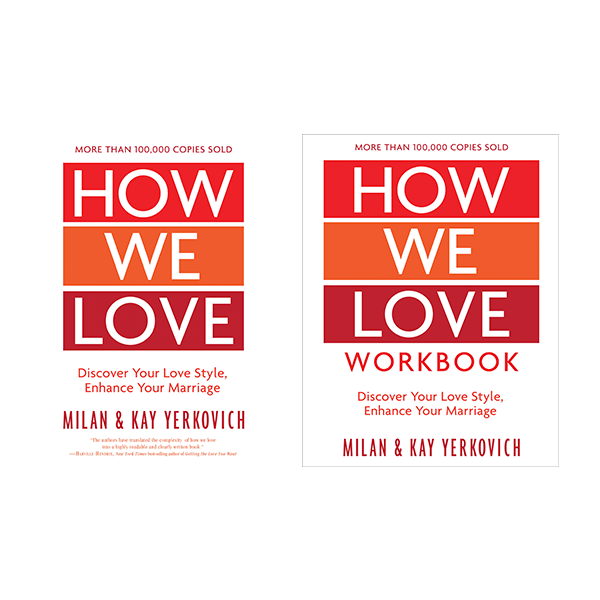 This combo pack includes both the new enhanced book and the enhanced workbook! 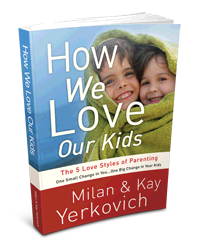 Identify the love style imprints disrupting your marriage. Understand how your love style impacts your mate. 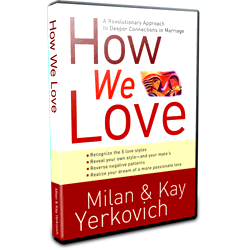 Gain insight into the predictable core pattern created as your love styles collide. Enhance your emotional connection and sexual intimacy. 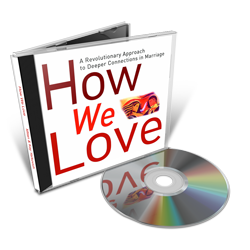 Discover the root of the repetitive, frustrating dance you cycle through again and again in your marriage.